Your goals achieved conveniently in your schedule. 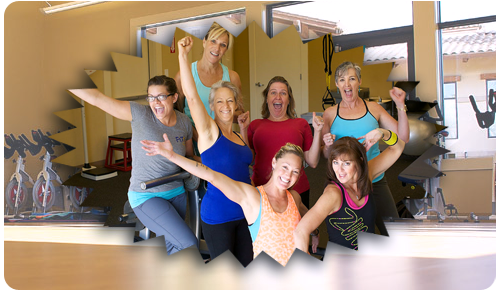 Join our community of fitness focused members. Strength, Weight Loss and Maintenance, Flexibility and Cardio Fitness. GroupX for Cardio and Strength!